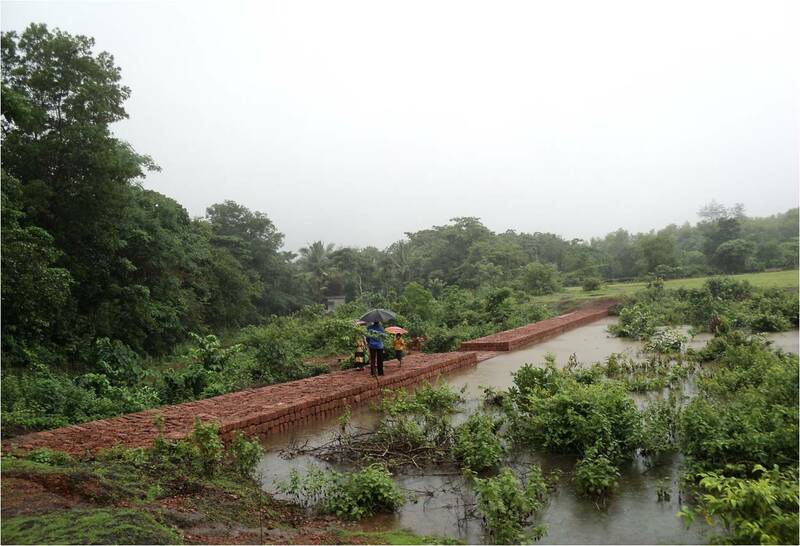 Reconnaissance study of potential Small Hydel Projects in Kasaragod DT. We have conducted the reconnaissance study of potential 162 Small Hydel Project sites in various Grama Panchayats of Kasaragod DT, under a scheme of Total Energy Security Mission of ANERT, Thiruvananthapuram. The study was completed and the report was submitted to ANERT. We have conducted Feasibility Study in 7 Watershed Projects. The study involves Detailed Soil Survey, PRA, Water Balance Study, Socio-Economic Studies, Study of Water Resources, Assessment of the specific needs of the Watershed and preparation of various thematic Maps. 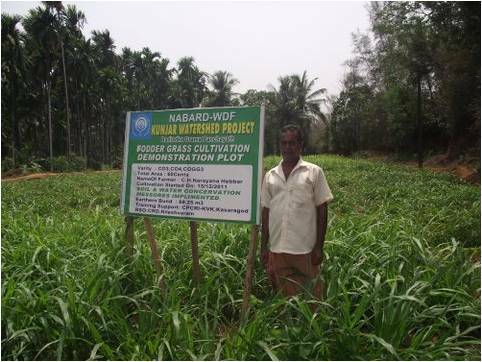 The study was supported by NABARD. 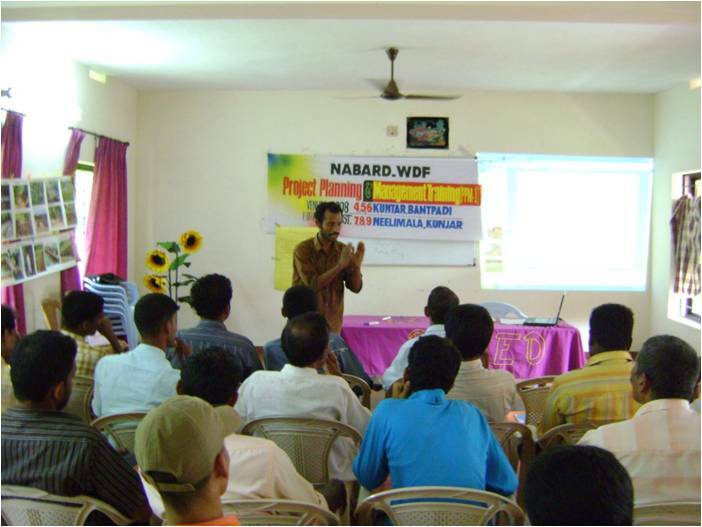 We have conducted Participatory Impact Study of 4 Watersheds in Madikkai GP. The study was supported by the Gramapanchayat. 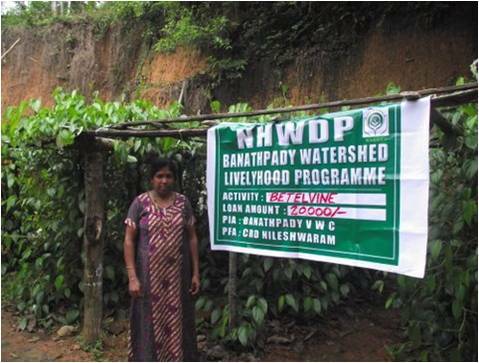 As RSO, we have conducted Project Completion Study in 35 watershed projects of NHWDP. Analysis of the impacts generated in the watershed was a major focus of the study. 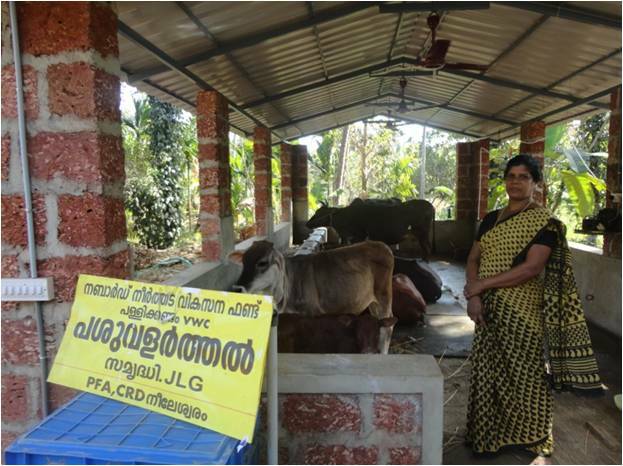 This project, supported by NABARD under Farmers Technology Transfer Fund (FTTF) is to study and document the farming practices of 100 Lead Farmers in Kasaragod District and to prepare a book. 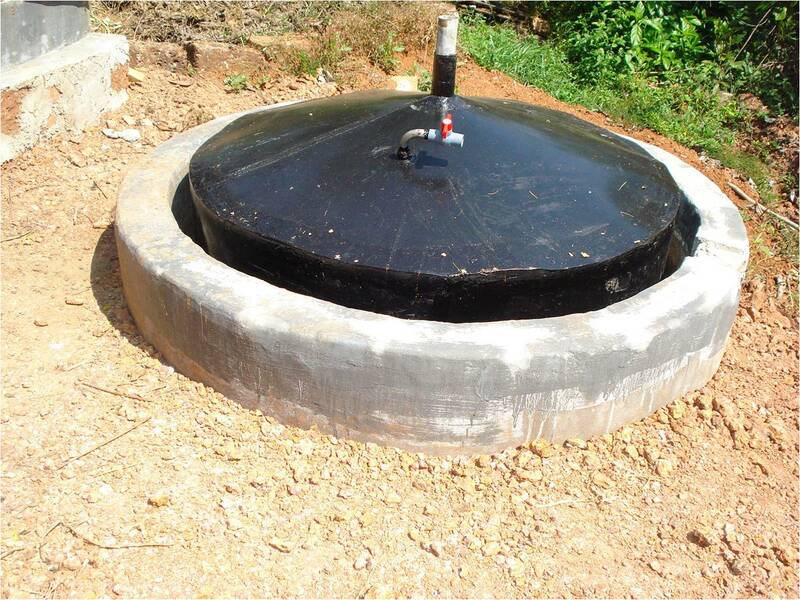 Scientists and experts from CPCRI, KVK Kasaragod and RARS, Pilikode are also involved in this project. The book was prepared both in Malayalam and Kannada in hard copy as well as soft copy and has been distributed among various R&D Institutions, Gramapanchayats, NGOs, Farmer’s Clubs, etc. We have prepared a documentation system for watershed projects. Using this system, case studies/success stories of watershed projects have been prepared.